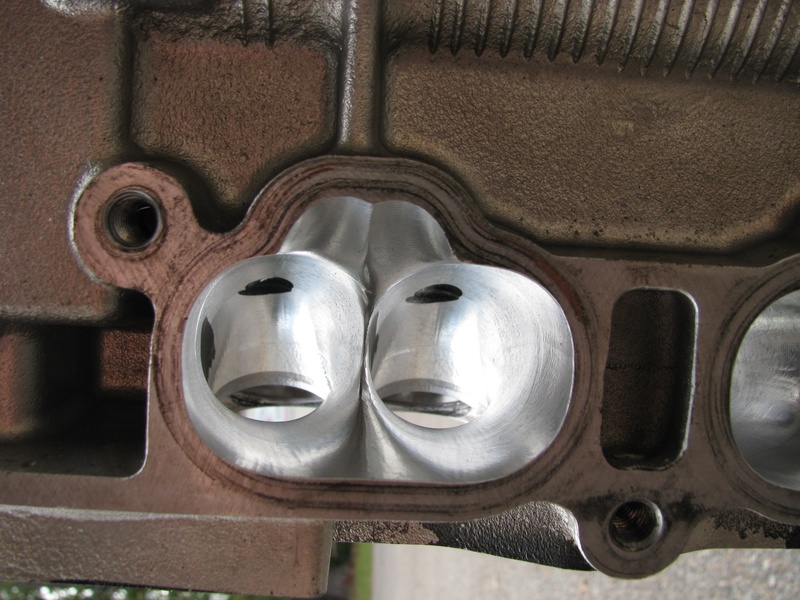 Our custom cnc ported heads are available in either 1mm or 2mm oversized ports. Each one is machined on a 5 axis cnc mill assembled in our clean room before being shipped to your door. All heads feature Supertech nitrated intake valves and Spertech inconnel exhaust valves hand ground for precise figment with bronze valve seats and guides. Supertech dual valve springs, titanium retainers, and valve locks complete each head. 1mm ported heads have been flow bench tested to flow 302 cfm intake and 200 cfm exhaust. Our 2mm race ported head was flow bench tested to flow 330 cfm intake and 225 cfm exhaust. For shimless buckets cams must be provided or we can order them for you.